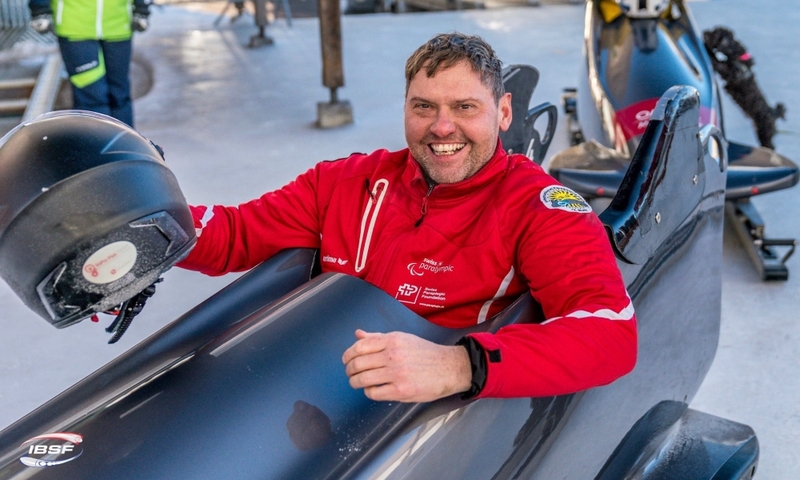 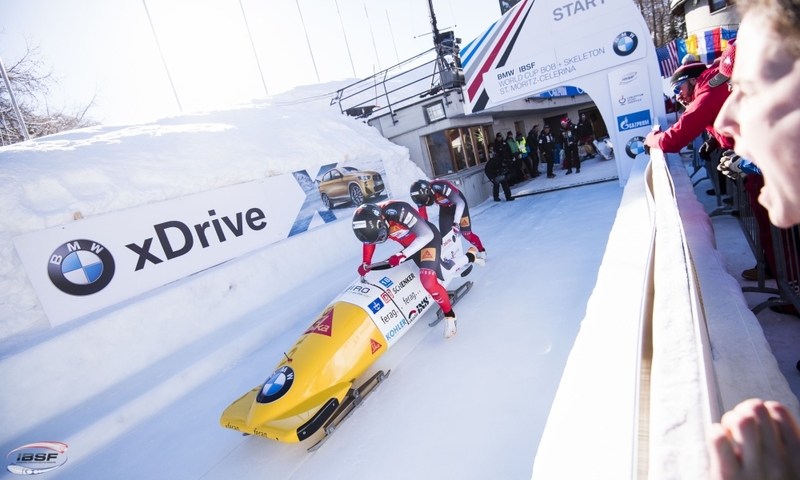 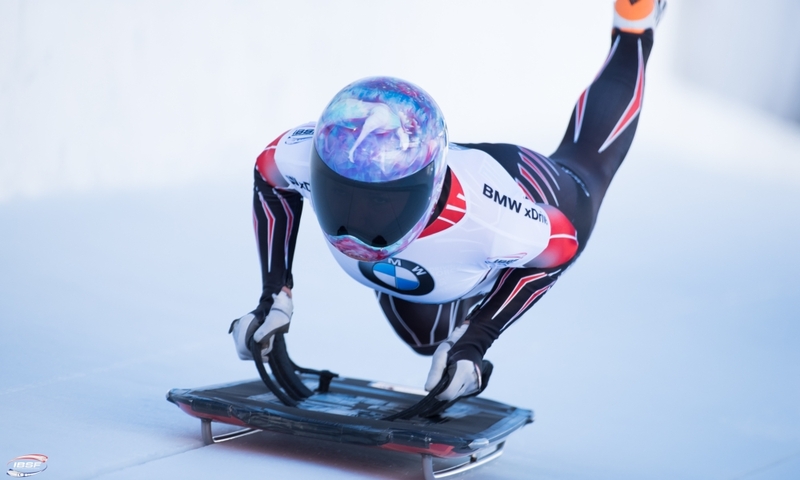 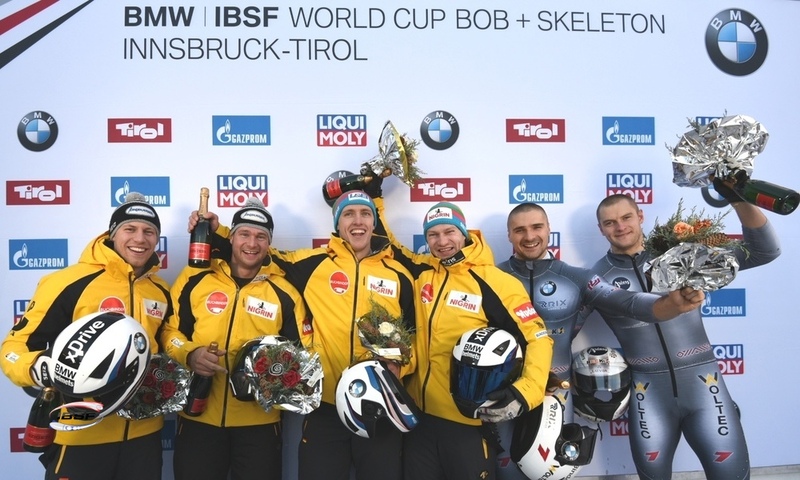 St. Moritz (RWH): Skeleton athlete Martins Dukurs of Latvia has finished first in the fifth race of the 2016/2017 BMW IBSF World Cup. 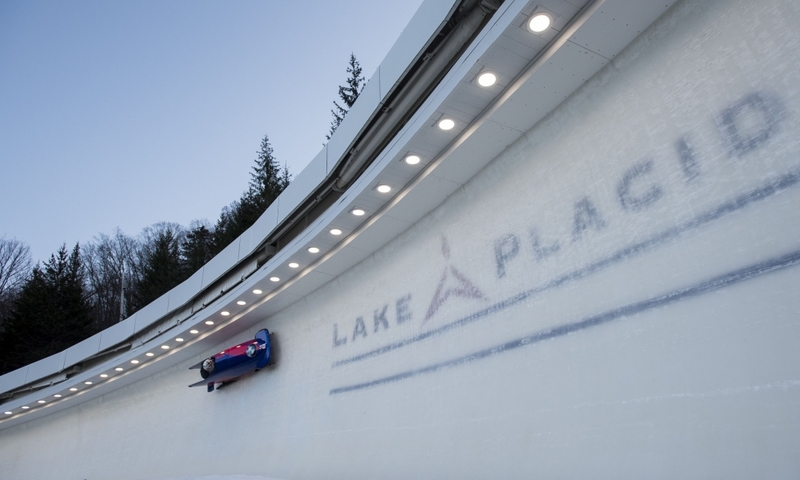 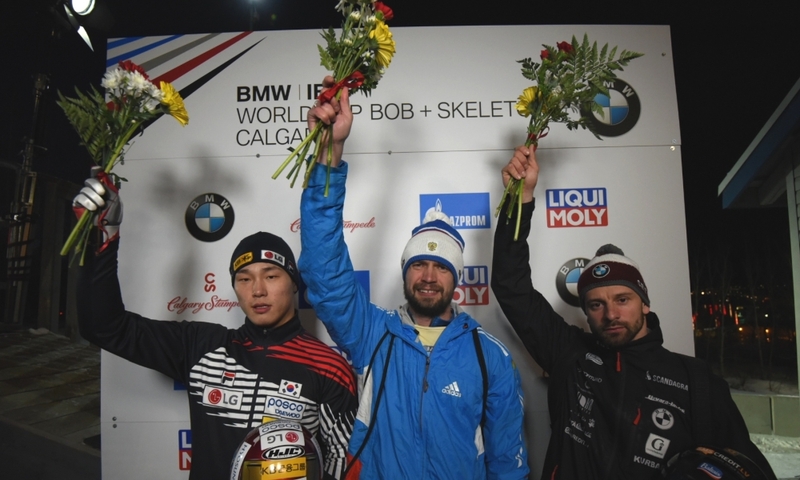 After breaking the season track record (1:07.25 minutes) in his second run on the Olympia Bobrun St. Moritz-Celerina (SUI), the World Champion and defending World Cup winner narrowly edged ahead of first run leader, Sungbin Yun of Korea (0.03 seconds behind), to push him into second place. 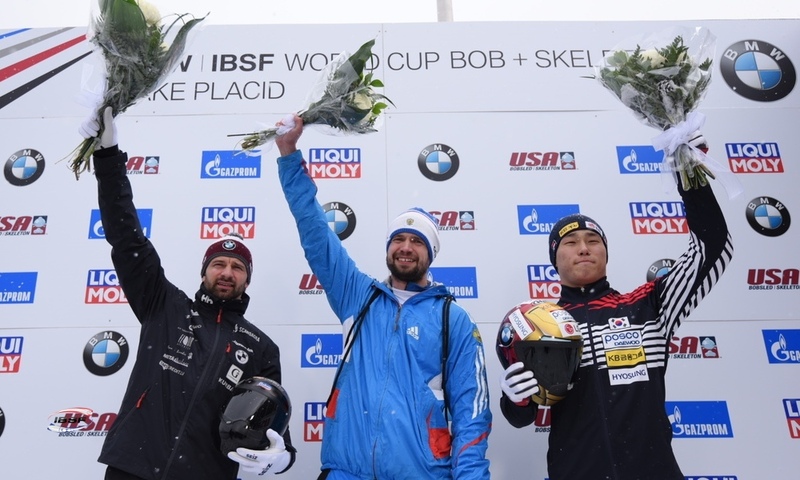 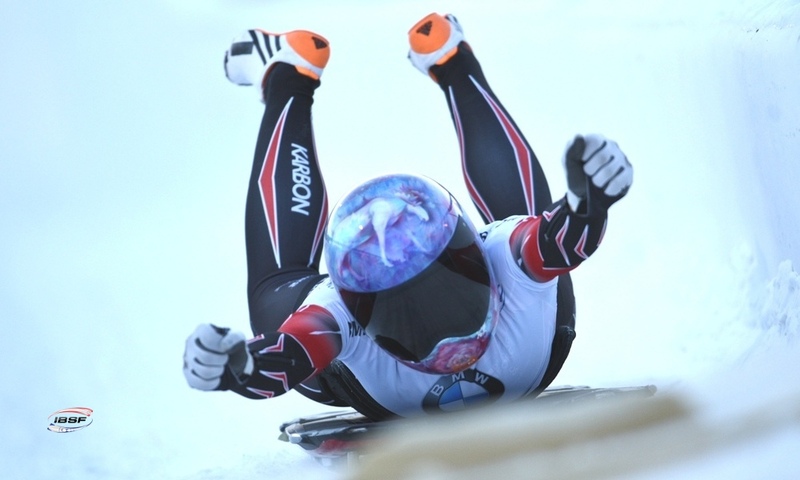 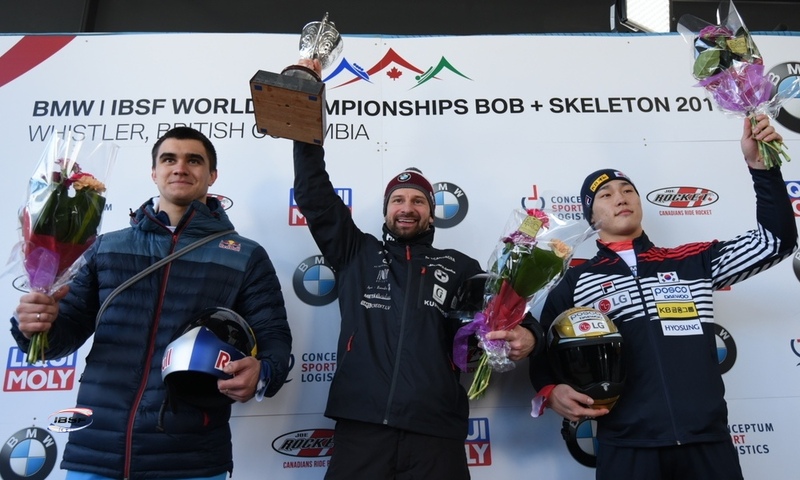 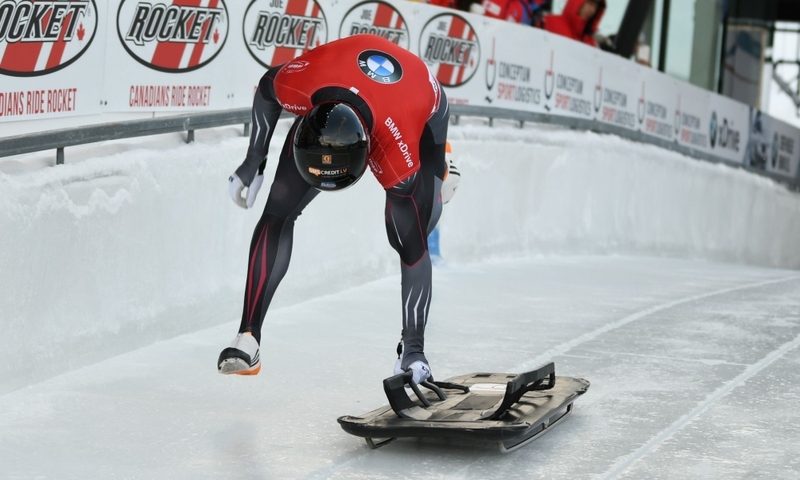 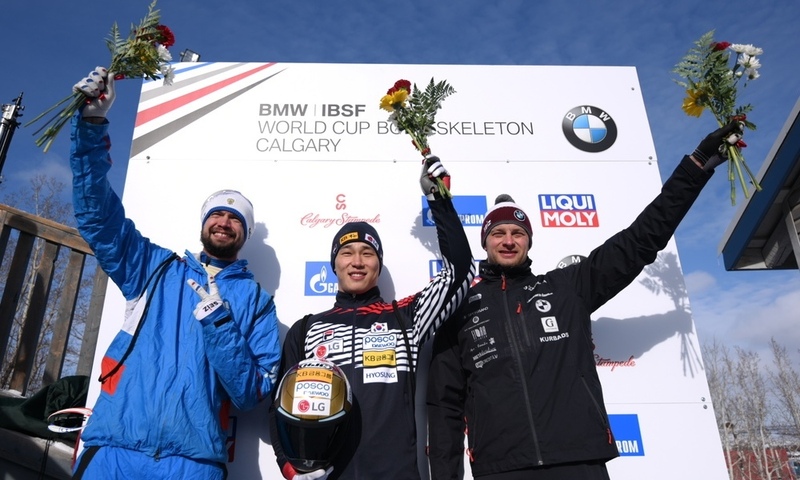 Last winter, Sungbin Yun achieved Korea’s first ever World Cup victory in skeleton on the track in St. Moritz. 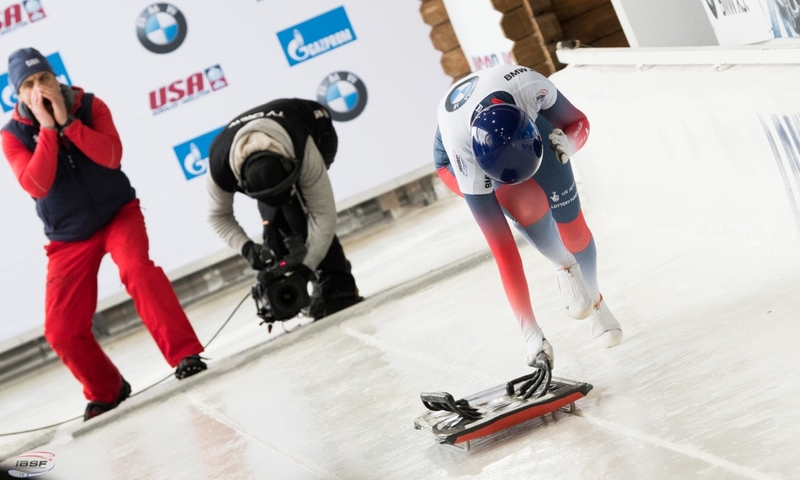 Third place went to Nikita Tregybov of Russia (0.55 seconds behind), who finished on the podium for the first time this season. 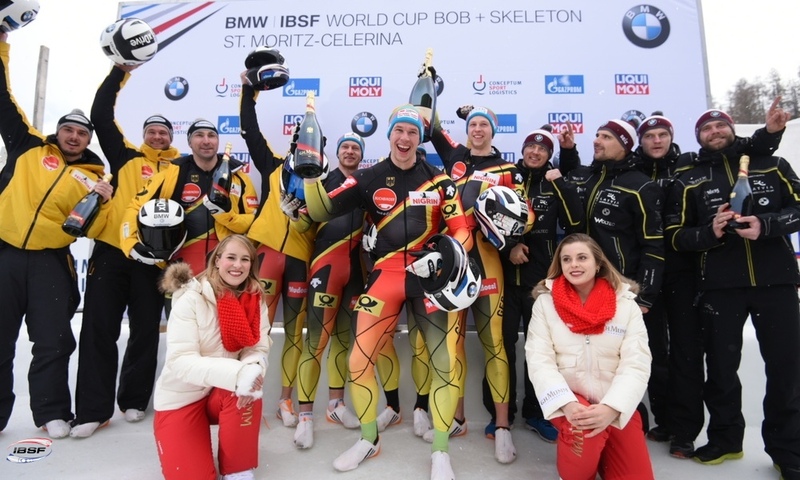 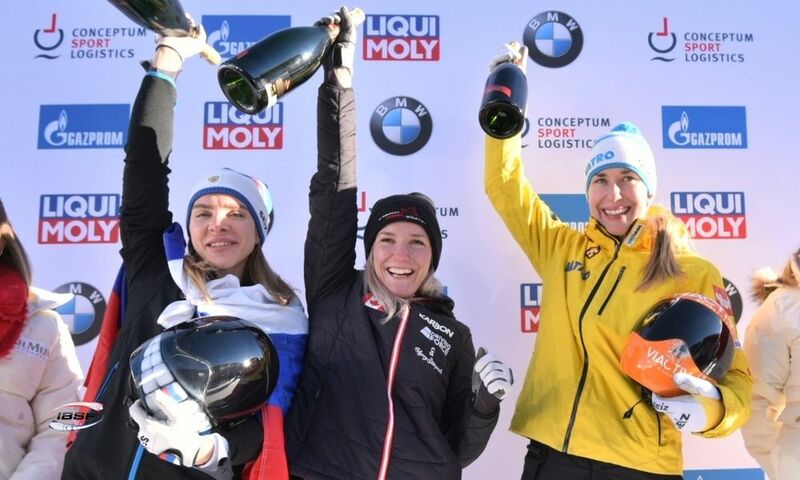 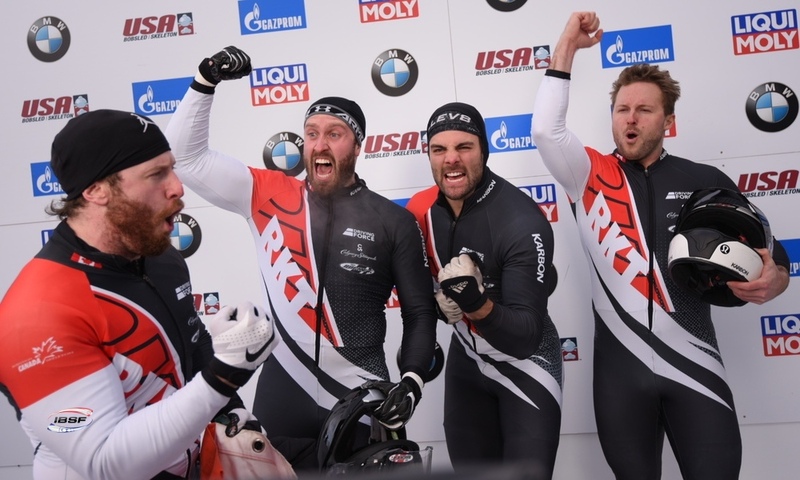 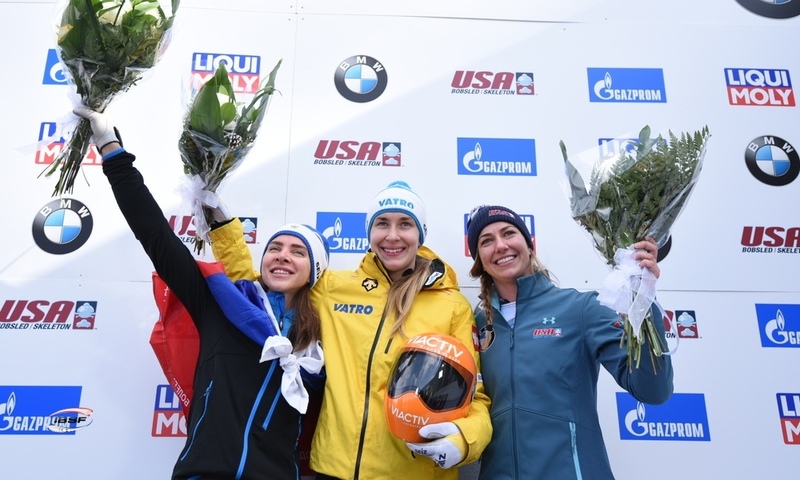 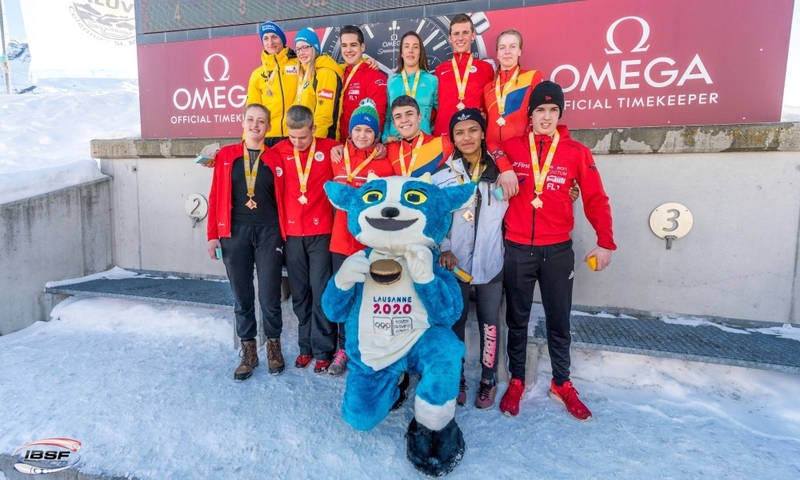 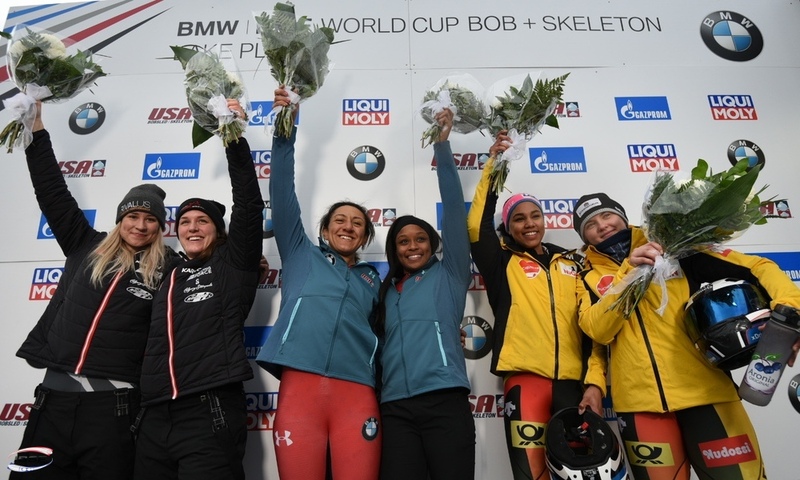 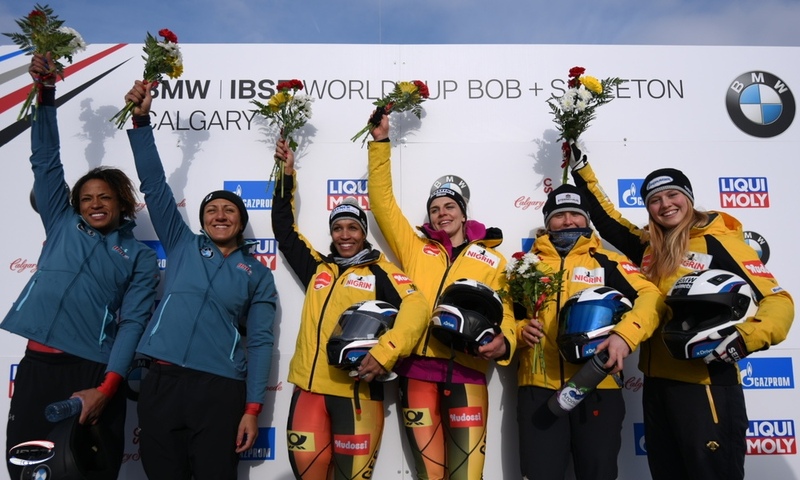 The Swiss skeleton athletes Marco Rohrer and Riet Graf celebrated their best World Cup results to date in front of a home crowd in St. Moritz. 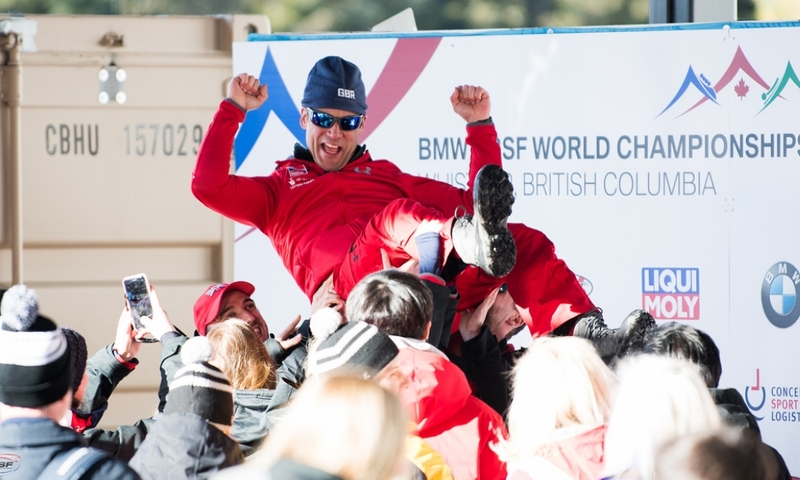 In twelfth place, Marco Rohrer only just missed out on moving into the top ten while Riet Graf came fifteenth in his third ever World Cup race.